You love jazz. You love how it sounds and how it makes you feel when you’re listening to it. But have you ever thought about how it can affect your health? If you listen to your favorite jazz albums on a regular basis, you are helping your body and mind in a variety of ways. Here are just a few of those health-related benefits. After a tough day, go ahead and put on your favorite jazz album and cook, soak in the tub or go for a drive. If you have been doing that already, you’re on to something. When you’re stressed, jazz music can help you relax in a major way. Not only can it take your mind off of the day’s events, but it can also help facilitate relaxation. That’s why some music therapy treatment programs pair music listening with progressive muscle relaxation to further reduce anxiety. 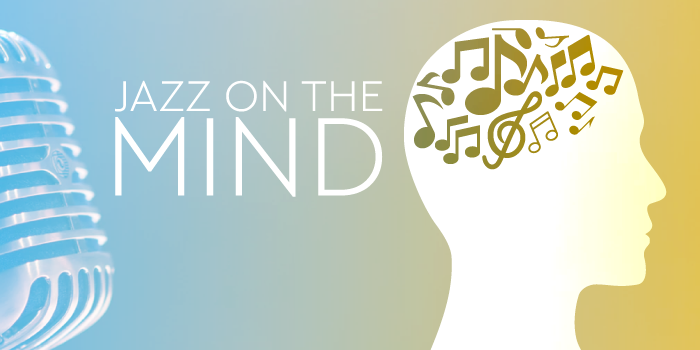 Those pulsating, and sometimes frenetic, rhythmic patterns found in jazz music don’t just sound great – they help your brain feel great as well. As you listen, your brain will mimic those patterns, causing increased neural stimulation to occur as a result of the mental gymnastics. Jazz music can also help you think more creatively. By listening at a moderate level, you will increase your brain’s processing difficulty. This then leads to abstract processing, which promotes higher creativity overall. So if you are writing, painting, studying, or simply need a mental boost, crank up the jazz. Tossing and turning at night? Studies have shown that listening to downtempo jazz can help you catch those Zzzs. 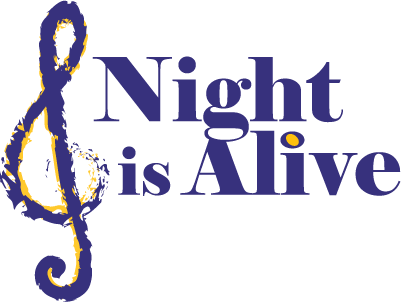 Jazz can help reduce noradrenaline, a stress-related brain chemical, and acts as a sedative while you are trying to go to sleep. If you have been having a tough time at bedtime, try popping in your earbuds and putting on your favorite slow jazz album. We’re sure that, as a jazz fan, you’ll enjoy it much more than counting sheep. Blog written by Devon F.